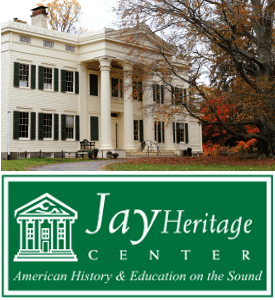 The Early History of Washington, D.C.
Have you ever wondered how the capital of the United States came to be situated at Washington, D.C.? The banks of the Potomac River represent an odd place to build a national city, a place that would not only serve as the seat of government for the nation, but also as an economic, cultural, and intellectual hub. Still in 1790, the United States Congress passed the Residence Act and mandated that it would establish a new, permanent capital along the banks of the Potomac River. Why? 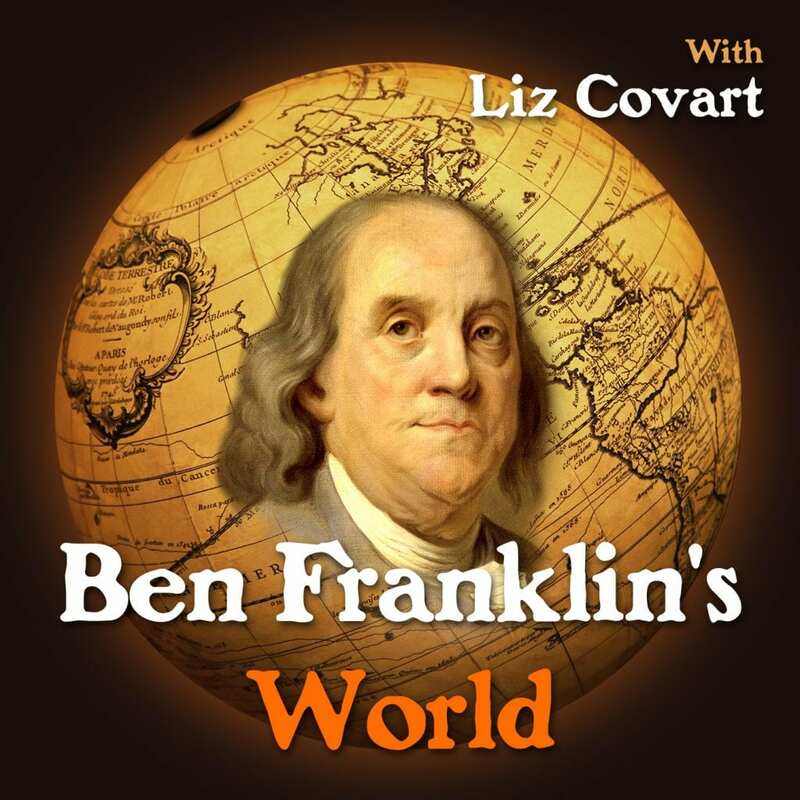 In this episode of Ben Franklin’s World: A Podcast About Early American History Adam Costanzo, a Professional Assistant Professor of History at Texas A&M University, Corpus Christi and author of George Washington’s Washington: Visions for the National Capital in the Early American Republic (University of Georgia Press, 2018), joins us to consider questions of the National capital’s location and construction. 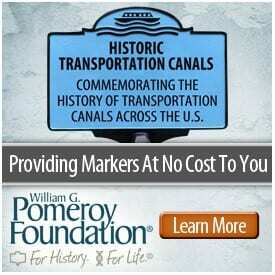 [Read more…] about The Early History of Washington, D.C. 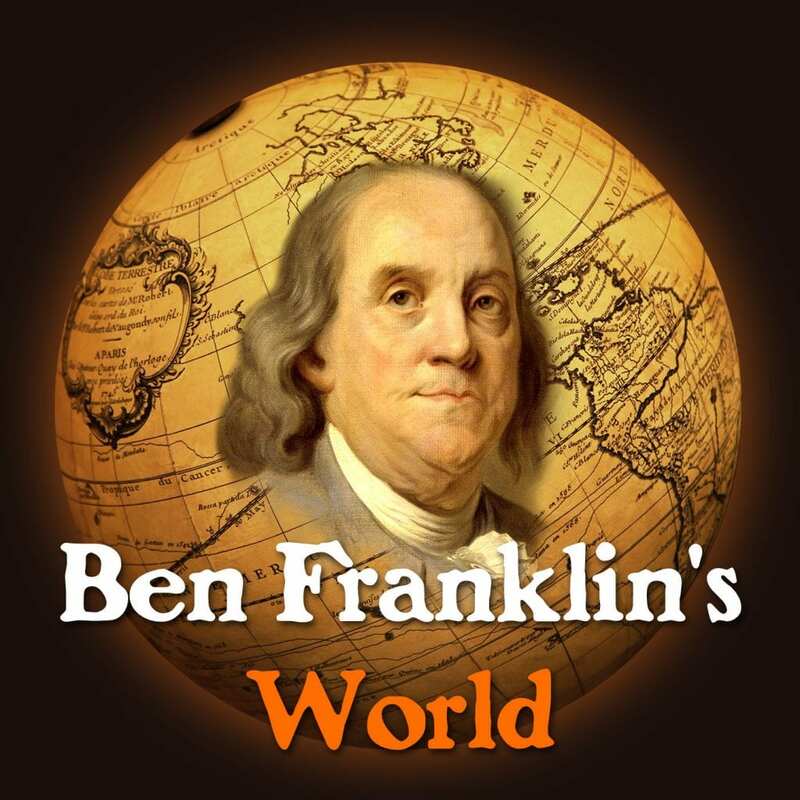 Filed Under: Books, History Tagged With: Early America, Early American History, George Washington, National Capital, Pierre L’Enfant, Podcasts, Political History, United States, Washington D.C.